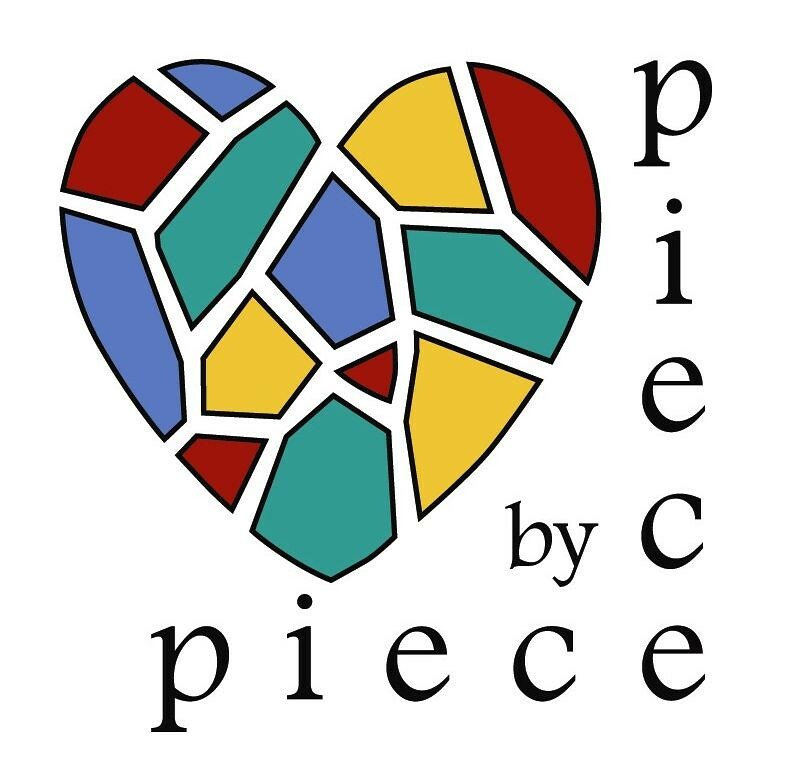 Donations to Piece by Piece support a variety of needs of the organization. 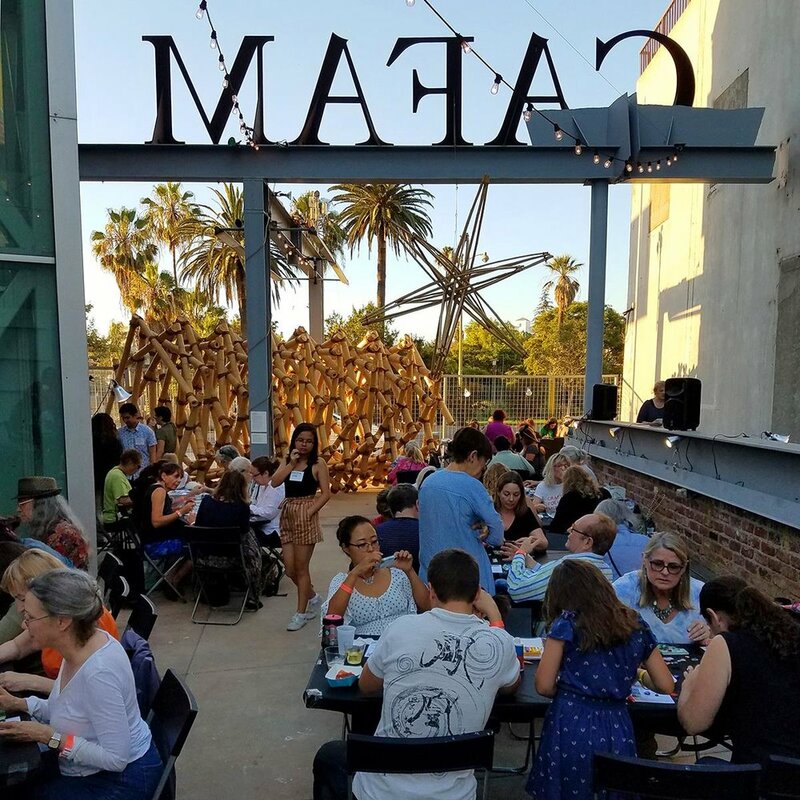 From providing meals for community building to supporting workshops, and learning opportunities every dollar goes to empower individuals working to improve their lives through art. The capacity of Piece by Piece programs to positively impact our community is helped by our many community partners. Business partners provide venues for exhibits and pop-ups. Individuals, corporations and others commission original mosaic art for their lobbies or other interior or exterior site. Housing partners provide facilities for mosaic workshops. Public Mosaic Workshop held at Craft and Folk Art Museum on July 10, 2018. Host a Mosaic Pop-Up featuring beautiful handcrafted Mosaics by Piece by Piece Artisans. Request speaker to share about our Mission.